The hydrating shampoo is ideal for dry/damaged/over-processed hair. 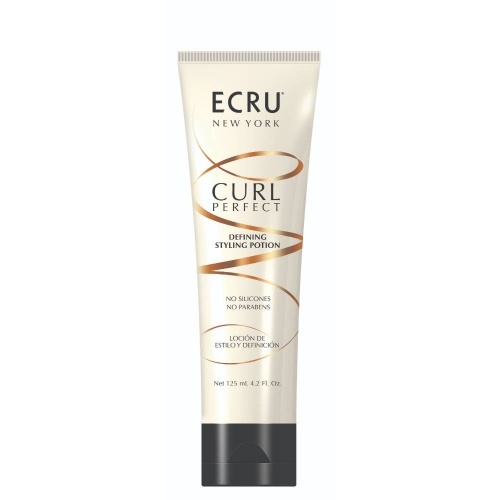 Curl Perfect helps curls to bounce and remain healthy. 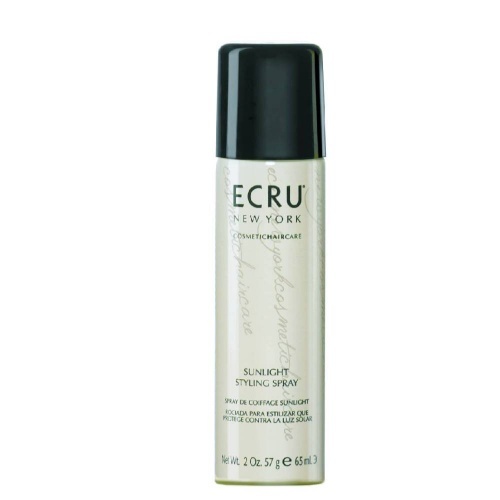 A nourishing combination of Kalahari Melon Seed and Avocado oils, together with sugar cane extract. Your hair colour is left vibrant and protected. 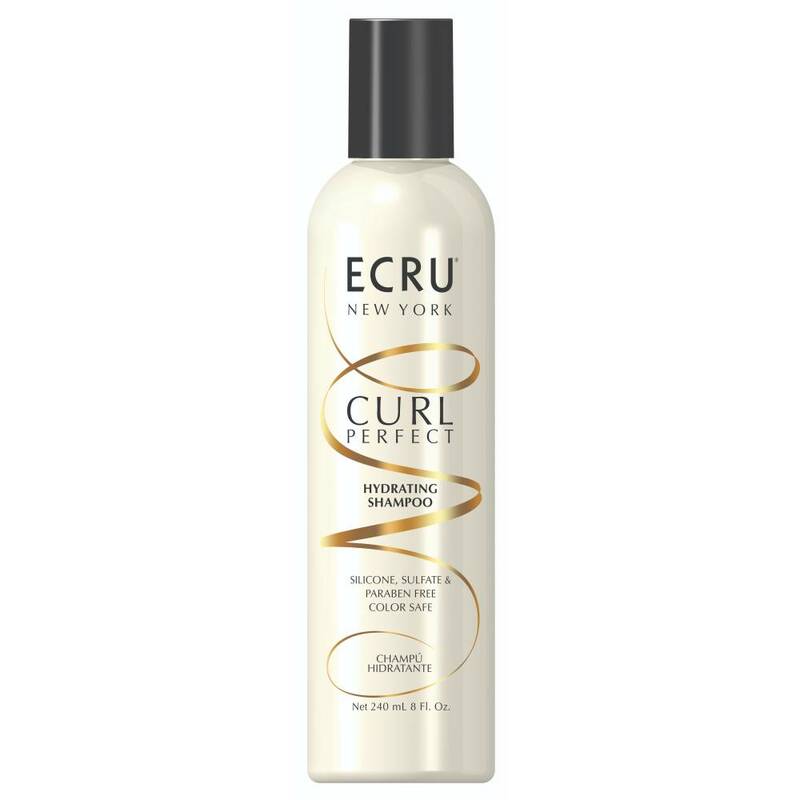 Directions: Apply to wet hair and gently massage into rich lather. 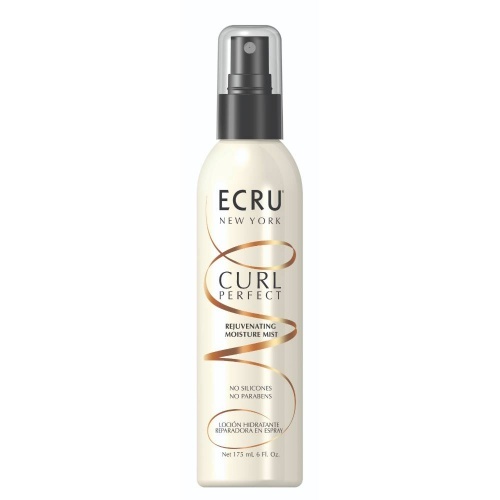 Rinse and follow with Curl Perfect anti-frizz conditioner.